The Library purchased a subscription to Acland’s Anatomy; access is available beginning January 1, 2016. Click on the article title above or go to the Databases A-Z list for access. Acland's Video Atlas of Human Anatomy contains nearly 330 videos of real human anatomic specimens in their natural colors, including 5 new, groundbreaking videos of the inner ear. Dr. Robert Acland presents moving structures—muscles, tendons, and joints—making the same movements that they make in life. 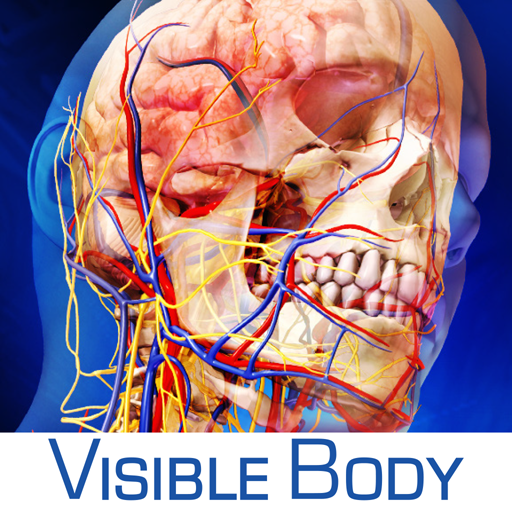 Visible Body is available free for the desktop, go to the Databases A-Z list for access. Apps for mobile devices are available through the Apple Store and Google Play. At the start of the 2016 Spring semester students will be able to purchase apps at a discount. Instructions on how to do that will be forthcoming. Reference and Instructional Services faculty are teaching a series of classes across Oklahoma for public librarians to obtain health information specialists certification through the Medical Library Association. These classes are part of a grant funded by the National Network of Libraries of Medicine, South Central Region. Are You A Risk Taker? When you need to be right, ask your medical librarian. October is designated as the month to recognize the contributions of medical librarians. Can’t make the schedule times or have more questions? Light refreshments provided 11:30-1:30 while supplies last! Follow us on Twitter to communicate with us and to keep up with our recent news and events! Looking for a user friendly way to access journals? Give BrowZine a try! It's available for desktops using the Journals A-Z link on the homepage. The Robert M. Bird Health Sciences Library is proud to announce the exhibit “Galileo and the Health Sciences,” part of the University of Oklahoma’s upcoming “Galileo’s World” exhibition. The opening reception will take place from 4 to 6 p.m. Sept. 17 in the exhibit area on the 3rd floor. 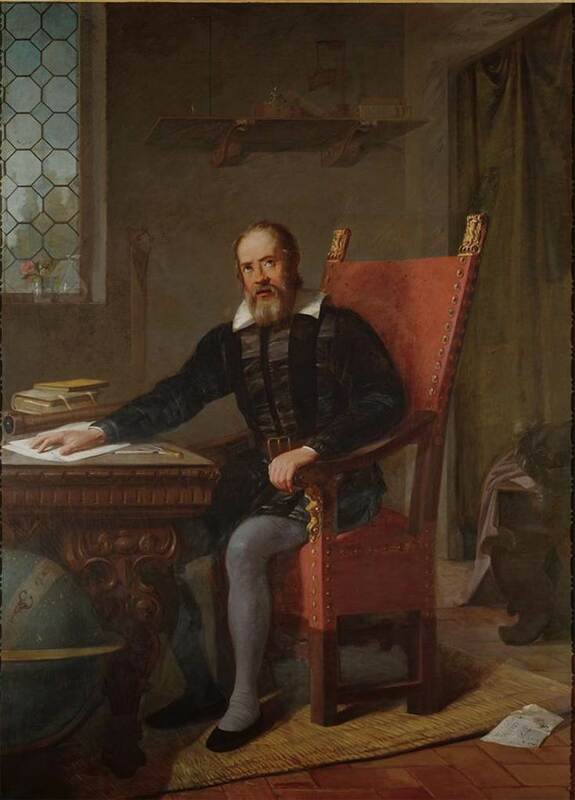 The Bird Library exhibit will explore Galileo’s connections to the world of health sciences, including his own expertise in medicine and his legacy’s contributions to the field. To celebrate OU’s 125th anniversary, works from the university’s Galileo Collection will be on display at several locations across the state this fall. “Galileo's World” will feature OU Libraries’ collection of all 12 first editions of Galileo’s works and more, focusing not only on the famous mathematician’s astronomical discoveries, but on his other ties to culture, science, and the humanities. It's never too late to celebrate great work! Tamma Irving, Library Tech III, was named the April 2015 Employee of the Month on the OUHSC campus. 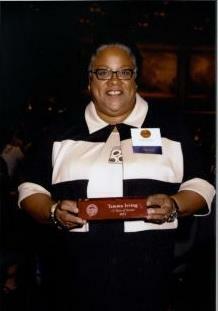 Tamma has been a staff member at the Bird Health Sciences Library since 1999, when she joined as a Library Tech I. After spending time in the Photocopy Services division, she worked as a Library Tech II at the Reserves Desk, supervising staff and managing the libraries Reserves Collection for students and faculty. After many years in this role, Tammy is now a Library Tech III. She oversees several aspects of the library’s interlibrary loan (ILL) operations and staff, and serves both the campus and the public by finding materials from other collections our patrons need. Tamma’s favorite personal activities include interacting with diverse groups of people, listening to and performing vocal music of all genres, reading, gardening, and family time. Please join us in congratulating this exceptional member of the Bird Health Sciences Library Team! With Draw It to Know It (DITKI) students learn in a hands-on and enjoyable way through drawing each neuroanatomical pathway. Learning is self-directed, with more than 140 narrated video tutorials, exams, and activities. The program also is compatible on mobile devices, including the iPad. Go to the OUHSC DITKI site to register and use the product. BoardVitals is a tool offering comprehensive review for USMLE, NCLEX, NBDE boards that includes mobile capability and advanced customization and analysis features. Check out these powerful new resources available through the library today! Click on HELP for assistance. We would like feedback on the new page, please complete the form. Don’t miss the current art exhibit on the third floor of the Bird Library, “Blood and Thunder: Musings on the Art of Medicine.” The exhibit showcases selections from 14 years of works published in the arts journal of the same name, published by the OU College of Medicine. The journa l aims to enhance the education of health care professionals through exploration of art while serving the community as a means for artistic expression. Published annually, Blood and Thunder has attracted a large audience both nationally and internationally, and is distributed to all U.S. medical schools that are members of the Association of American Medical Colleges. 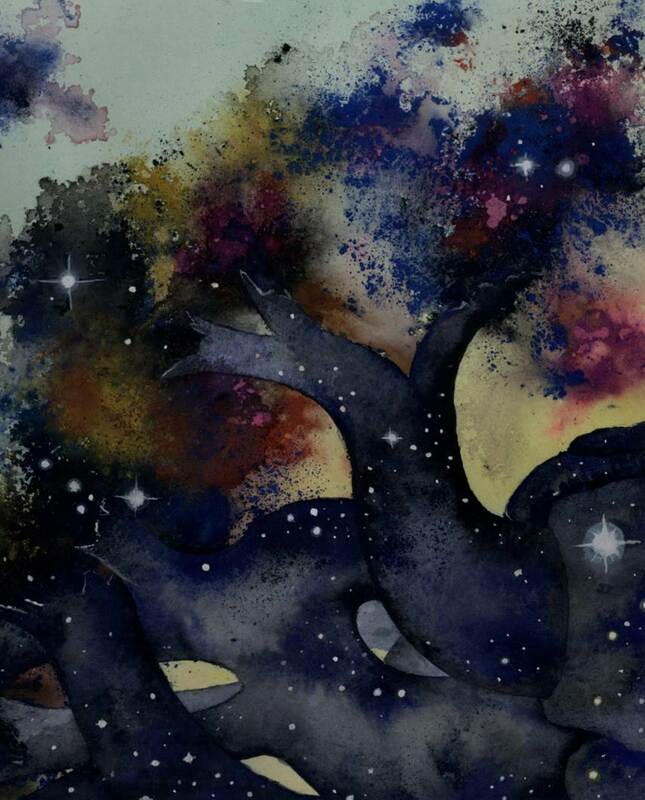 The selections from the journal represent a gallery of specially curated, medically inspired art, including paintings, photographs, etchings, drawings, and digital images. The Library has purchased or is trialing new resources for the HSC campus community. Copyright-compliant access to over 1.1 million life sciences conference abstracts and posters dating from 2010 - available several years before that information is published in industry or academic journals. Northern Light’s conference abstracts and posters collection provides a comprehensive database of life sciences research information, often several years before that information is published in industry or academic journals. For information about each of these go to http://go.visiblebody.com/wk-vb-products.